A home on a mountain in British Columbia uses GSF to overcome site challenges. 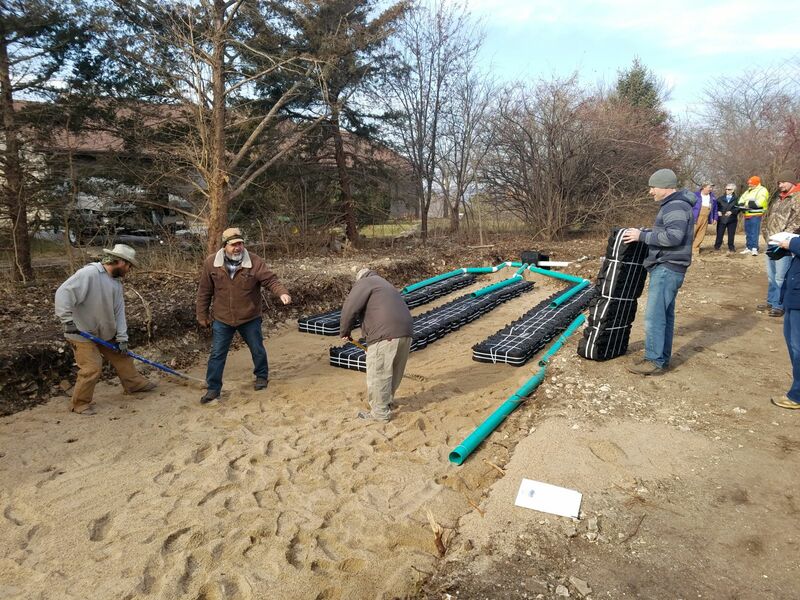 Onsite pros save a lakefront homeowner with a gravity-flow system using Eljen GSF modules. 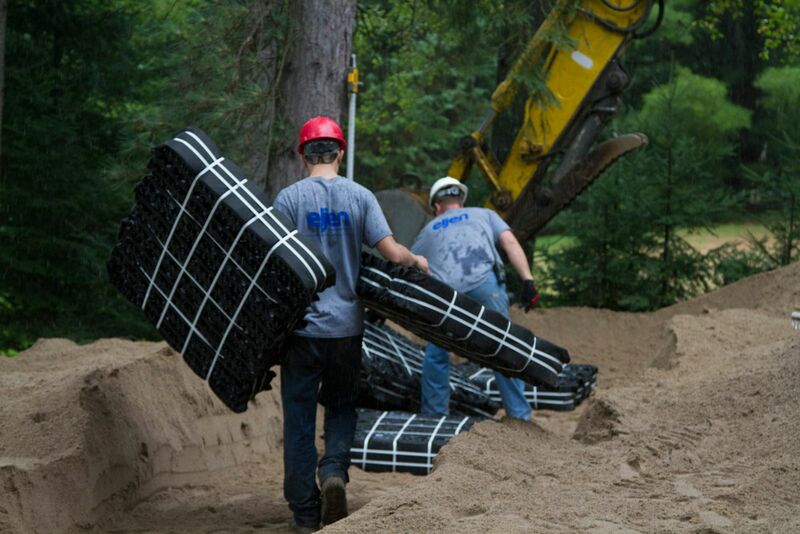 A lake home in Kansas replaces sand filter with Eljen GSF to avoid costly maintenance of other treatment technologies.